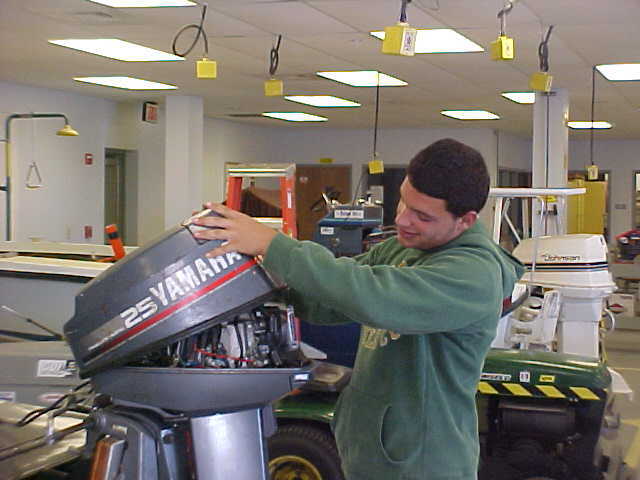 In Marine Mechanics students will gain a working knowledge and experience in mechanics and the workings of inboard and outboard engines. Emphasis will be placed on engine systems and how the engines work, with special attention given to common problems and repairs. 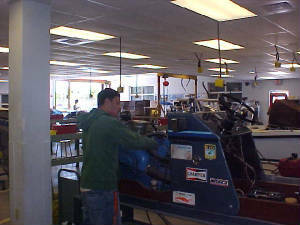 Knowledge of the fundamental and specialized tools used, safe working practices, and what constitutes a good working environment will be achieved through hands on experiences with engines. This is a 4 year program and successful completion will enable students to receive the Gold Seal Award (this award is a scholarship opportunity through the state of Florida). SkillsUSA is a national nonprofit organization serving teachers, high school and college students who are preparing for careers in trade, technical and skilled service occupations, including health occupations. It was formerly known as VICA (Vocational Industrial Clubs of America).